I don't know about you, but i can't stop watching this FP video. Obsessed with everything about this. And can we talk about my next day off, how I'm going right in to visit my sister at Free People for at least one of these amazing white spring dresses! 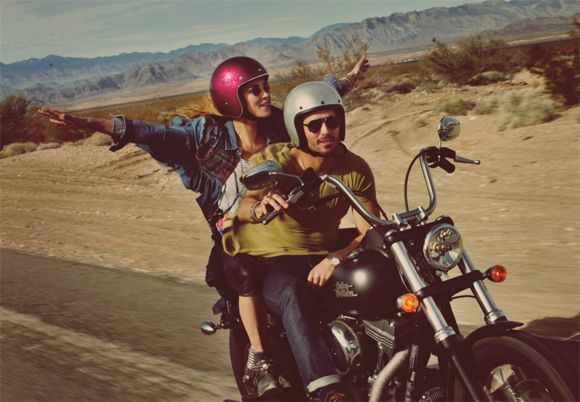 Ughh.. road trips, deserts, motorcycle, mountains, adventures, dive bars, vegas weddings, LOVE like this.. seriously too good to be true.